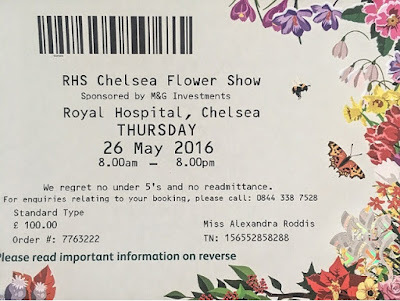 The ticket has arrived and tomorrow for the first time ever I am going to go to Chelsea Flower Show in London. 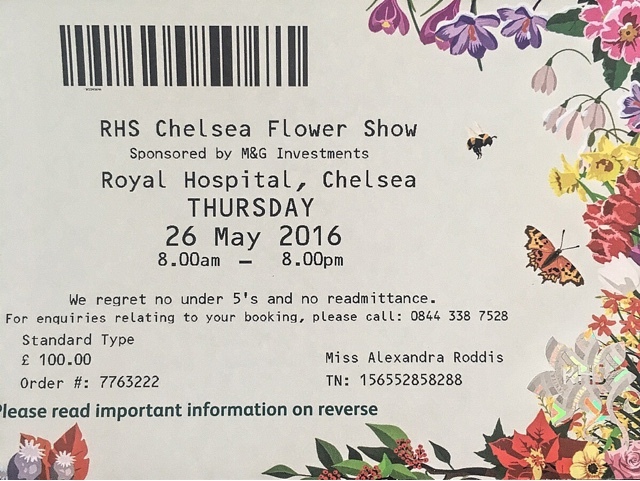 Even the ticket is in bloom! 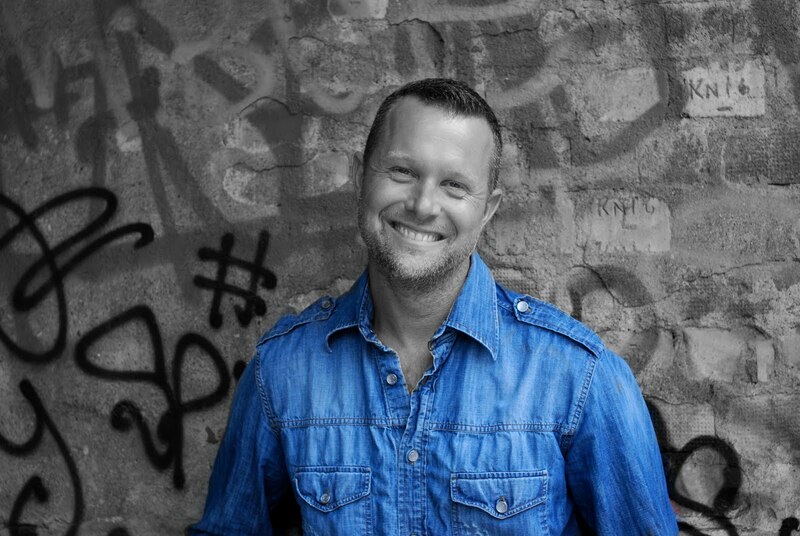 For me plants&greens are the way to make indoors and outdoors come alive. So happy to finally get to see the best of the best green rooms of the world in one place and with the company of my mother who is Madame Garden herself, what a treat. Will tell you all about it when the weekend comes.